LOS ANGELES, CA – Today FOX Sports announces that Girls Inc. and Ticket to Dream Foundation have joined the network’s roster of non-profit organizations participating in FOX Sports Supports, the charitable branch of FOX Sports that has aided more than 40 charities to date. FOX Sports will focus its charitable resources toward these two organizations through the 2019 calendar year in campaigns that span all FOX Sports assets and premier events. Selected by FOX Sports employees, Girls Inc. and Ticket to Dream join a growing list of organizations under the FOX Sports Supports umbrella that have helped give back to the community in a variety of areas, from youth sports and environment issues to assisting military personnel and their families. Girls Inc. inspires girls to be strong, smart and bold through direct service and advocacy that focuses on the development of the whole girl. Long-lasting mentoring relationships, a pro-girl environment, and research-based programming equip girls to lead healthy and productive lives, break the cycle of poverty, and become role models in their communities. The Ticket to Dream Foundation provides hope and opportunity to foster children across the nation, so they can just be kids. Their impactful programs work to ensure foster youth of all ages have the essentials they need to thrive, and the educational support they need to graduate, while fueling their strengthens and passions through sports and extracurricular access. Ticket to Dream is committed to strengthening the future of our nation’s foster youth. 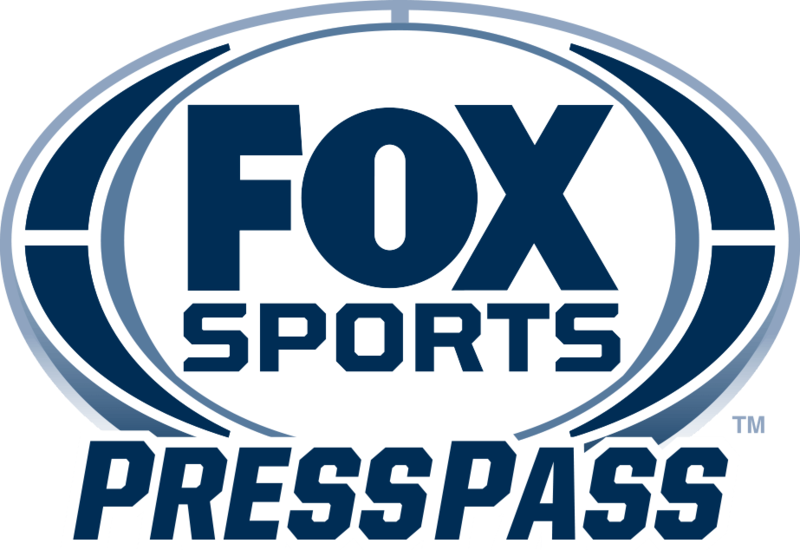 FOX Sports Supports also extends its resources to several additional initiatives activated for particular campaigns throughout the year. Among FOX Sports’ initiative organizations for 2018 are Good Sports, providing brand-new sports equipment to youth organizations in high-poverty areas, impacting more than five million children across the country, so that no child misses out on the crucial physical, social, academic and emotional benefits of sports; and The Jackie Robinson Foundation, which administers one of the nation’s premier education and leadership development programs for minority youth by providing four-year scholarships and support services to help students excel in the classroom and become leaders through college and beyond. FOX Sports’ support of our armed forces has been a long-standing priority, and this year’s annual military support is dedicated to The Mission Continues, which empowers veterans to find growth, purpose, and connectedness through community impact by bringing together veterans and innovative community organizations to create transformational change for communities in need all across the country.